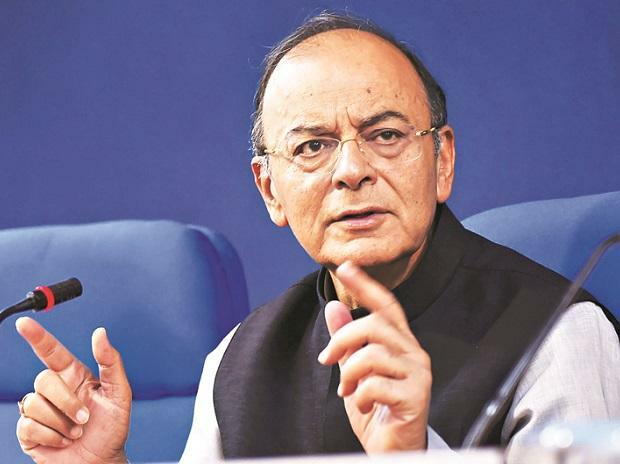 Finance Minister Arun Jaitley will attend the International Monetary Fund-World Bank Spring Meetings in Washington DC later this month, Business Standard has learnt. The meeting will be held from April 12-14 and will be Jaitley’s first official overseas trip since his kidney transplant in mid-May last year. Reserve Bank of India (RBI) Governor Shaktikanta Das and Finance Secretary Subhash Chandra Garg are also expected to attend the meetings, sources said. Jaitley is expected to leave for Washington DC next week, a day or two before the start of the Spring Meetings. Officials said his schedule was still being finalised and hence it still wasn’t clear which events he will address and whether he will have bilateral meetings on the sidelines with any of his counterparts from other nations. “The minister may leave by April 10. The RBI Governor and the Finance Secretary are also likely to go,” an official said. Jaitley underwent a successful kidney transplant in mid-May at the All India Institute of Medical Sciences (AIIMS) in New Delhi. He was on leave since April due to kidney-related problems and chest infection, and took charge of the finance and corporate affairs ministries in late August. In the meantime, Railways and Coal Minister Piyush Goyal had held temporary charge of the finance ministry. In mid-January, he had gone to New York for a medical check-up. He had reportedly undergone a surgery in late January and was advised two weeks rest. In his absence, Goyal was again given additional charge of the Ministry of Finance for the second time in eight months. Goyal presented his first Budget, the interim Budget 2019-20, in Jaitley’s absence. Jaitley continued being active from New York and wrote a number of blogs on various political and policy issues. Jaitley returned to Delhi on February 9 and took back charge a few days later. Jaitley missed the IMF-World Bank Spring Meetings last year as he was keeping unwell since early April 2018 due to kidney related problems and chest infection. This was just before his kidney transplant surgery. The Annual and Spring Meetings of the IMF and the World Bank Group each year bring together central bankers, ministers of finance and development, private sector executives, civil society, and academics to discuss issues of global concern, including the world economic outlook, global financial stability, poverty eradication, jobs and growth, economic development, and aid effectiveness.